C.O.L.E.D. - Cavity Organic Light Emitting Diode, a game-changing display technology developed by CDTI (COLED Display Technology Inc.)...coming to a screen near you soon. 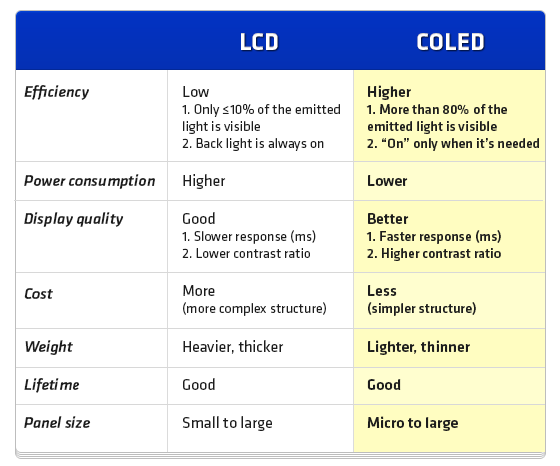 COLED, a green technology, circumvents the drawbacks of OLED. With this advanced, game-changing technology, consumers will have a much better alternative to existing display technologies such as LCD, OLED & AMOLED, by providing better displays with extended lifespans while conserving energy at the same time. With the simple structure of COLED technology, manufacturers will save a minimum of 30% to 35% on their manufacturing costs which will ultimately benefit consumers. 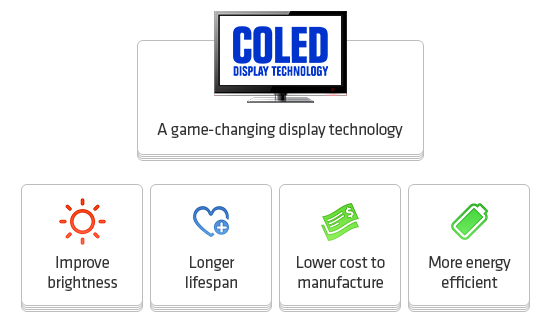 With the increase of more than 60% in material cost during the past 2 years, fewer steps in the manufacturing process and less material intensity, COLED display technology provides higher profit margins for manufacturers. An advanced display technology co-developed with SRI, a well-known, worldwide research institute, CDTI will commercialize this COLED technology for all flat panel display screens. 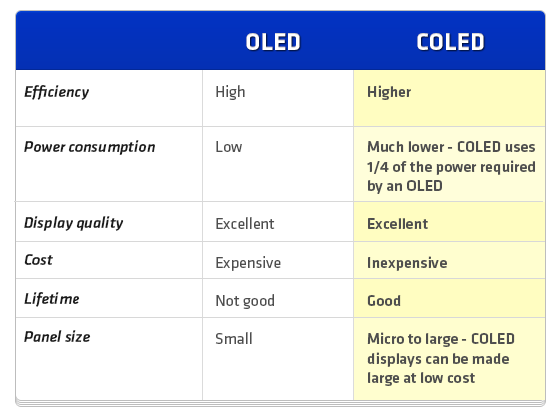 COLED is a novel device structure that improves light utilization efficiency. This display type is currently 4X more efficient than conventional OLED. 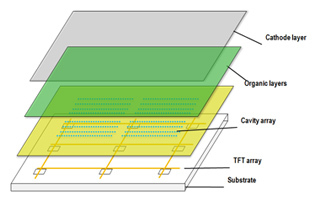 In addition, COLED electrodes are 100 to 1000 times more conductive than conventional OLED. Lastly, it dissipates heat more effectively and is 100 times brighter than OLED. 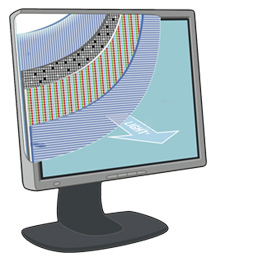 Through this technology, we can provide technology licensing, technology development and technology transfer services to display manufacturers in order for them to build superior displays with magnificent brightness and lower costs in manufacturing, which in turn will transfer to lower costs in retail. 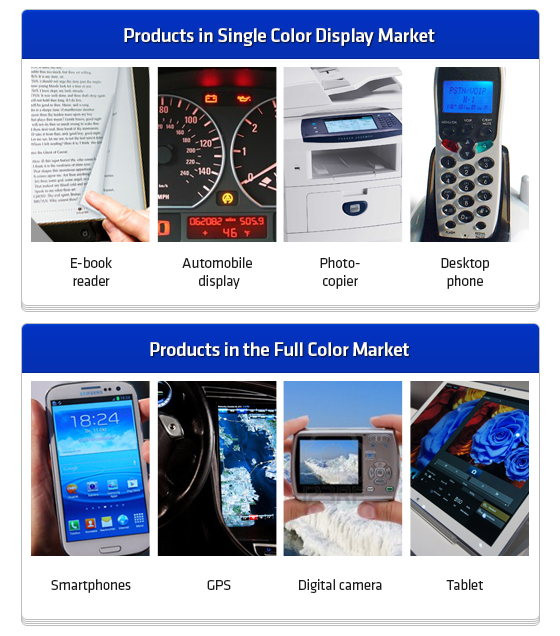 COLED Technology will be commercialized and licensed out to meet the immediate needs of the display market across many industries, with ongoing pipelines of product already undergoing R&D. Over 25 years of investment banking experience specializing in M & A and IPO Capital Markets. Has more than 30 years at SRI International with 25 patents and 70 publications. Has over 28 years of research experience at SRI and has participated in or led more than 120 projects for government agencies and commercial clients. In SRI, he has assembled strong interdisciplinary teams to address significant national and commercial needs for nanotechnology. Expertise includes transition-metal chemistry for catalysis; organic, inorganic and organosilicon synthesis; material applications and processing; design and development of novel thin-film and thick-coating applications More than 55 professional articles, 26 U.S. patents, and 8 pending patent applications. Has 13 years’ experience in organic conductive and semiconductive materials and organic thin film devices research and development. Led several independent research and development, US government, and commercial OLED projects. Dr. Shi received the Gold Medal for New Materials from the Society of Information Display. An eighteen-year technology and display industry veteran holding positions as Sr. Analyst / Editor for Insight Media for the past nine years. A graduate from UCLA, Steve currently serves on both national and local committees for the Society for Information Display (SID), as well as the local Pacific Northwest SID board. Steve provides CDTI his expertise in updated market data and evaluation of emerging display technology. He has worked on a variety of electro-optic and electro-mechanical devices based on novel polymers he developed, including polymer light emitting diodes, polymer light emitting electrochemical cells, electroactive polymer artificial muscles, and biologically-inspired robots. His research interests cover a wide range of soft materials and span from materials synthesis, processing, to design of functional devices. Professor Qibing Pei joined UCLA in July 2004. He received his Ph.D. in polymer science from the Chinese Academy of Sciences, Beijing. Before joining UCLA Prof. Pei was successively a senior chemist at UNIAX Corporation which was later merged into DuPont Display, and a senior research engineer at SRI International. We have established our US head office and we are in the process of setting up our Pacific Rim office in Beijing. We have established strategic partnerships with the following companies: Aoyu Steel Formwork, Heng Tai Jiu Technology Innovation, BOE Display Technology, & Ministry of Semi-Conductor in Beijing in China. Patents were filed in China and Korea. Other patents were filed in North America and internationally, and many more are coming. 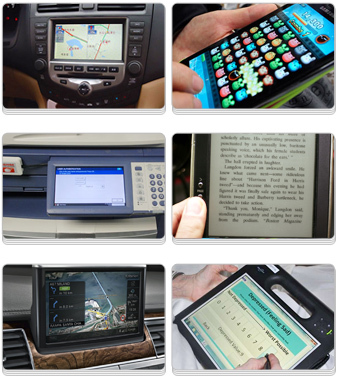 Presented and demonstrated our prototypes to validated users and OLED display industry leaders. Established personal contacts and involvement with the federal government, Ministry of Science & technology in People's Republic of China. We have 12 investors who have already invested $400,000 in total. Received clients from 2 industries; 1) Automotive display (government mandated green display) - Anticipated upfront fees of $5MM for their exclusivity in manufacturing; 2) Medical equipment - Presented & discussed joint venture partnership with their scientists from Siemens' Berkeley office.